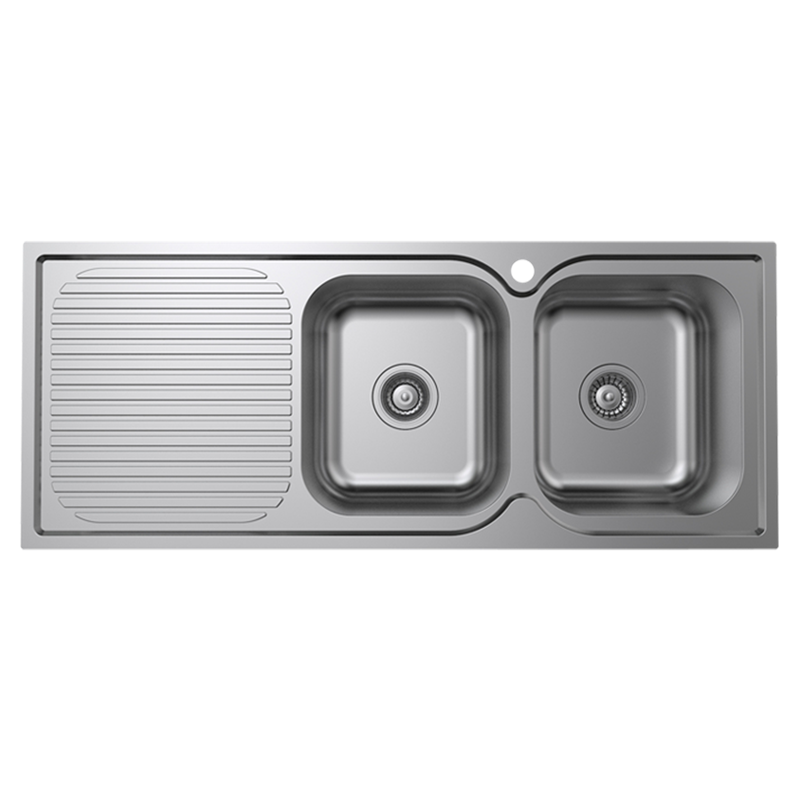 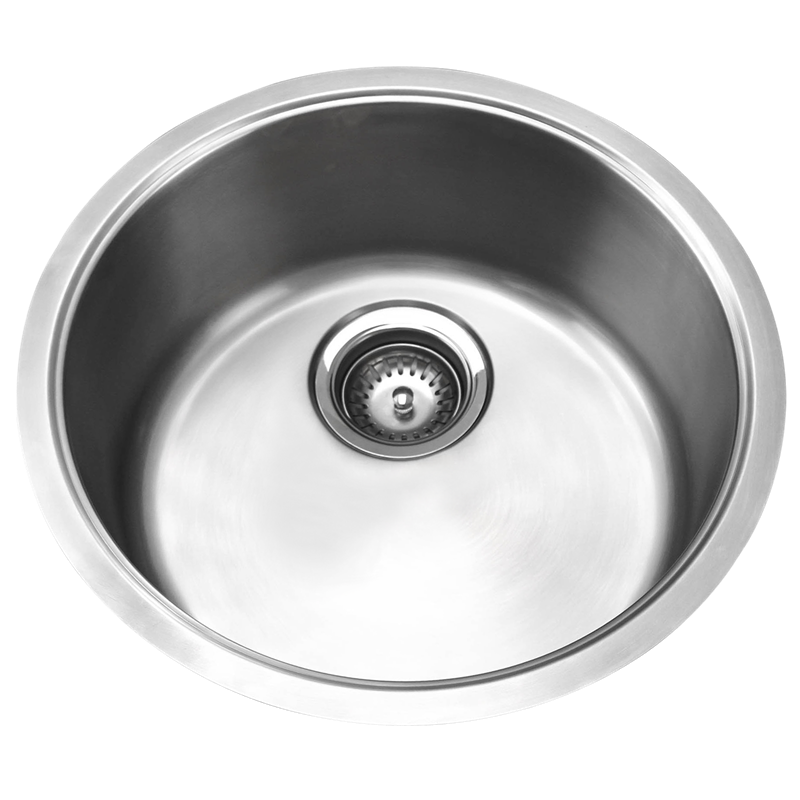 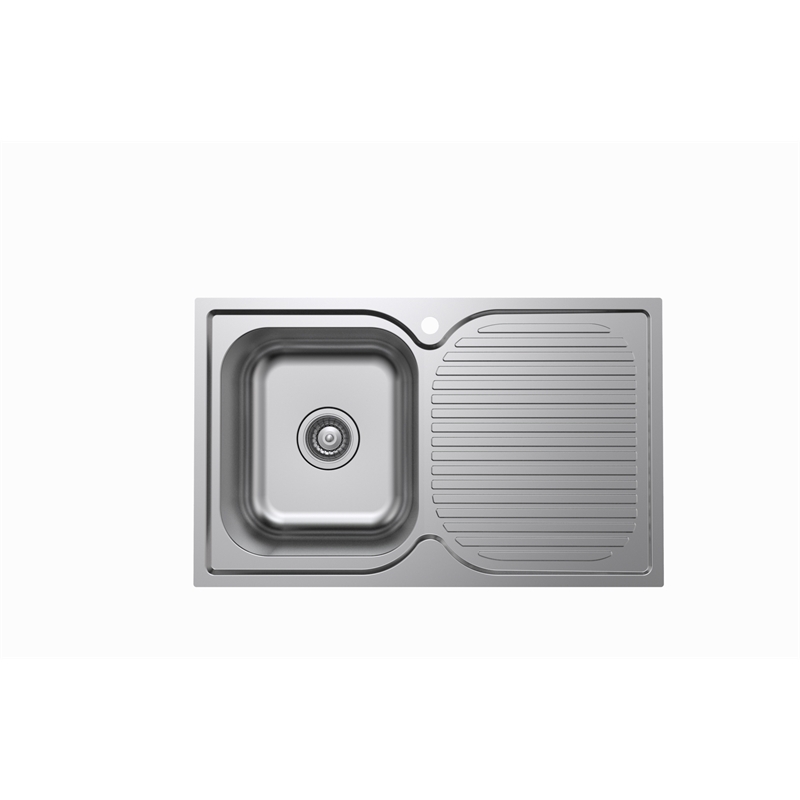 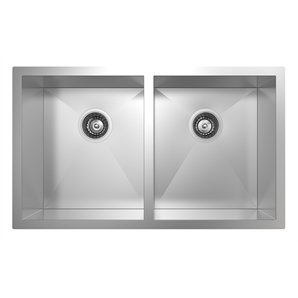 The Rococo double bowl sink is engineered to last featuring a contemporary inspired design. 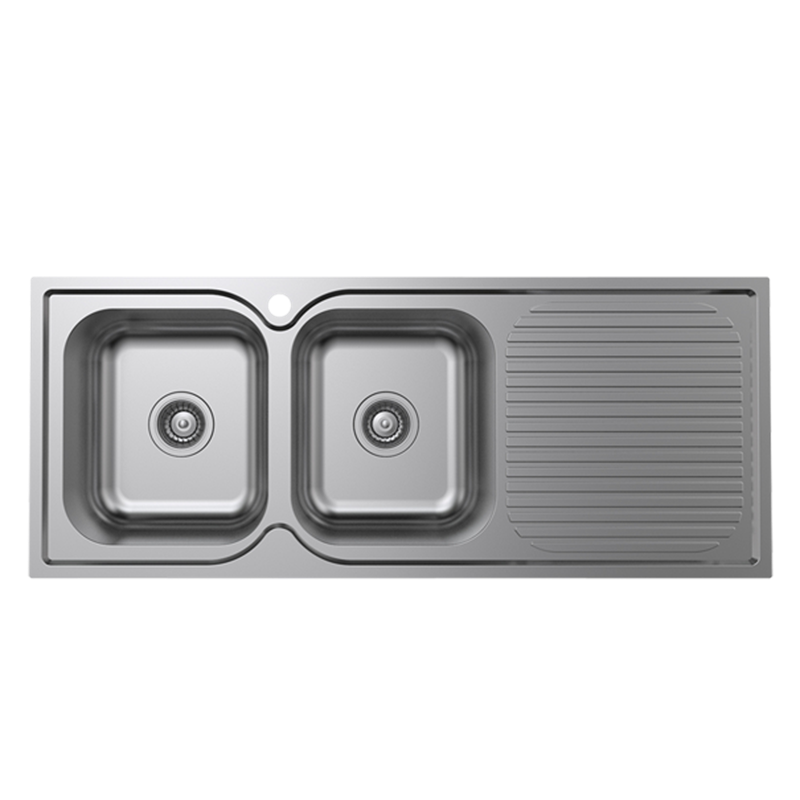 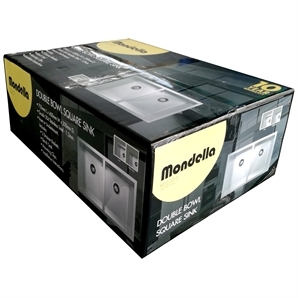 Can be installed for inset or overmount applications. A great addition to any kitchen makeover.